Improve the efficiency, reduce energy bills and increase the capacity of your industrial wastewater treatment plant with our modular MABR technology. Our MABR modules can either help improve the effluent quality on an existing plant or enable increased flows to travel through a treatment plant while maintaining the same effluent standards. Seasonal process load variations can place significant stress on a wastewater treatment plant and drastically affect effluent quality. We understand that the capacity of a plant can increase substantially at certain times of the year, making it difficult to meet environmental targets. Our team have solved this problem offering plant owners, for the first time, the opportunity to expand the treatment capacity annually as demand increases. The OxyMem solution is an ideal approach to treating fluctuations in process load. Increased environmental protection is a focus across the world today, and new regulations designed to improve our environment are continually implemented. Failure to comply with water discharge standards can result in serious legal consequences and, with today's informed consumers, a poor company image can be detrimental to your success. 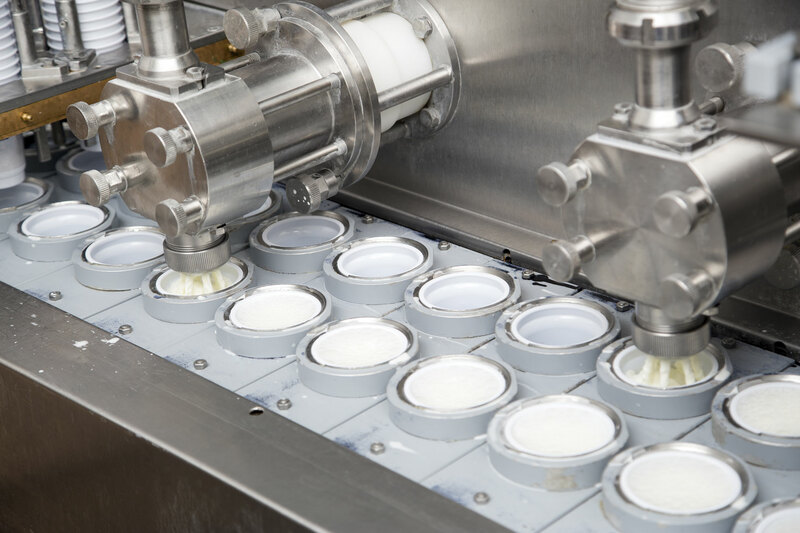 OxyMem helps you exceed current standards and provides you with the peace of mind you need to focus on increasing your production and growing your business. Our 'drop-in' modules drastically improve the quality of wastewater discharged back into the environment. Within the same tank footprint we breakdown more wastewater pollutants. Nitrogen concentrations of less than 5 mg per litre are possible with a single pass system; without a re-circulation pump and a post denitrification reactor. One of the biggest risks when adopting a new technology for industrial wastewater treatment is stopping the production. We understand how a hold up in production can cause problems with suppliers and effect profits. Our solution means you can continue producing as we install. Minimal on-site supervision is required over a period of weeks, while the biofilm becomes established and while performance optimised for the plant. We do not require highly skilled staff to operate our systems and OxyMem offer remote support should an online/ dial-in function be installed. Our modules are designed for ease of installation and commissioning, and can be easily transported across the world; having been designed to neatly fit within sea-freight containers. The MABR habitat creates an ideal environment to support a very resilient biofilm that can withstand hydraulic shock loads and process upsets. The nature of MABR biofilm technology enables simultaneous nitrification and denitrification. Without specifically targeting denitrification, approximately 50% of the oxidised ammonia (Nitrate) is removed via denitrification as a matter of course. Units are dropped into tanks without affecting existing processes in any way and can be easily removed at will, simply reverting you back to your previous plant performance. Our modules are made from high quality, long lasting materials and are designed for installation in the most demanding wastewaters. The life expectancy of our membranes in domestic wastewater is 20 years. Extended product warranties can be offered on industrial applications. Why is Aeration so important for treating wastewater?